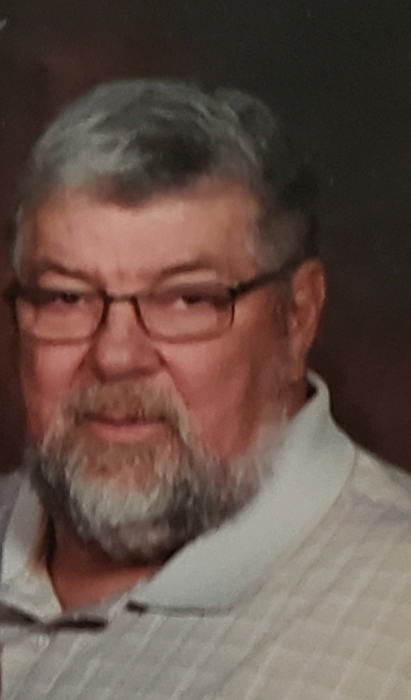 Michael John Bellefleur, Sr., 70, of McGraw (Freetown), NY, passed away suddenly on Sunday, March 17, 2019, at Upstate University Medical Center, Syracuse, NY. Mike was born in Caribou, ME, on March 3, 1949, the son of the late Amos and Lauretta Hitchcock Bellefleur. He retired from Cortland Line in 2010 after 17 years of service. Prior to that, he worked at Smith-Corona for 27 years, until their closing. A loving husband, father, and grandfather, Mike enjoyed hunting and spending time on his tractor. He is survived by his wife of 50 years, Patricia Ellsworth Bellefleur; and his children, Michael John (Wendy Clark) Bellefleur, Jr. of Lapeer and Renee (Tom) Terry of Cincinnatus. He also leaves behind his grandchildren, Cody, Michael, Devan, and Cortnei Bellefleur, Ciara Plew, Blake Marsh, and Afton Plew; a great-granddaughter, Harper Malone; brothers, Amos (Lola) Bellefleur, Jr. of FL, Greg (Sandy) Bellefleur of AL, Iris (Daryl) McCarthy of Canada, and Roxie (Kevin, Sr.) McLaughlin of FL; a special aunt, Marge Hitchcock Barber of Solon; several nieces, nephews, and cousins. In addition to his parents, he was predeceased by a brother, Allan Bellefleur, and a sister, SalRay Bellefleur. Funeral services will be held at the K.L. Sharp Funeral Home, Cincinnatus, NY, on Saturday, March 23, 2019, at 3:00 p.m. with Reverend Palmer Neumeister officiating. The family will be present to receive friends at the funeral home on Saturday from 1:00 p.m. until the start of the service at 3:00 p.m. Expressions of sympathy in memory of Mike may be directed to the Leukemia & Lymphoma Society, 1 Marcus Boulevard, Suite 104, Albany, NY 12205.